With the release of integrated business intelligence tools, OGRE is delivering powerful visual analytic capabilities, giving clients significant strategic insights into their oil and gas assets. OGRE Systems converts from a proprietary, object-oriented database to a SQL database platform. OGRE Partners becomes incorporated as OGRE Systems, Inc. adding an office in Houston, Texas. 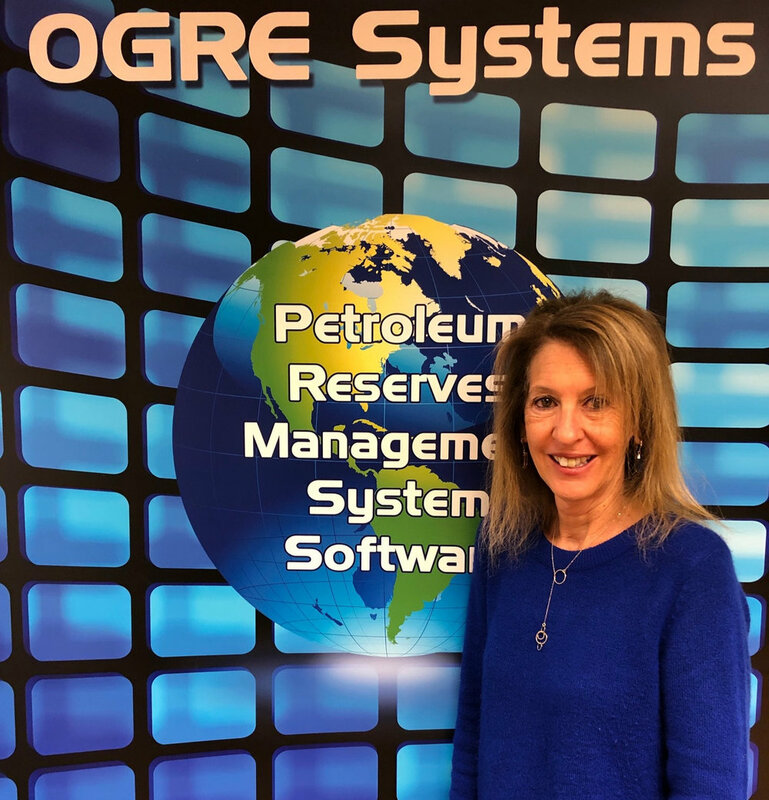 Partnering with Texaco, OGRE develops the global solution CONTINUUM to create economic software that can be used in any country with any PSC or fiscal regime. The Oil & Gas Reserve Evaluation (OGRE) system is introduced and is the first commercial program to have built-in Windfall Profits Tax. David P Cook & Associates begins as a time-share company designing and developing one of the first commercial oil and gas economic software solutions.